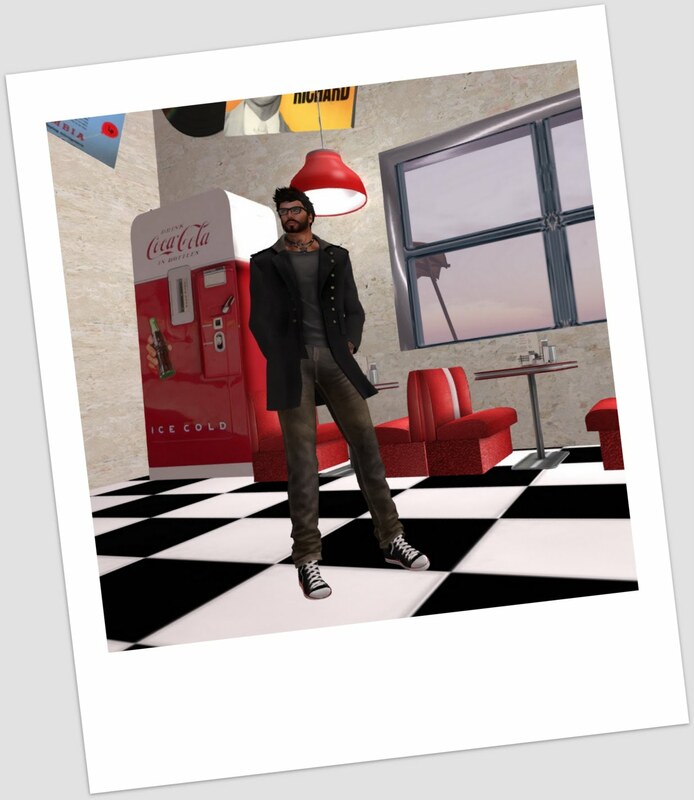 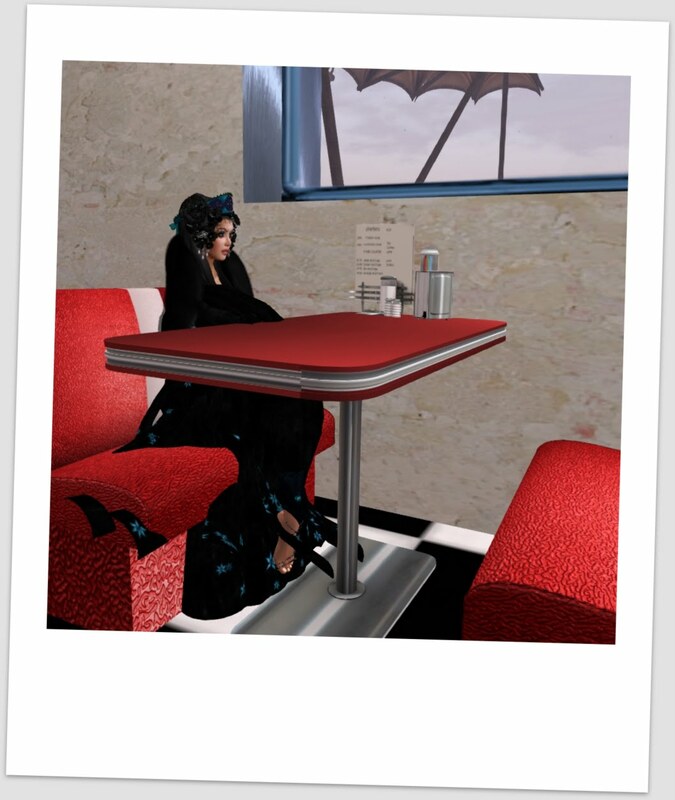 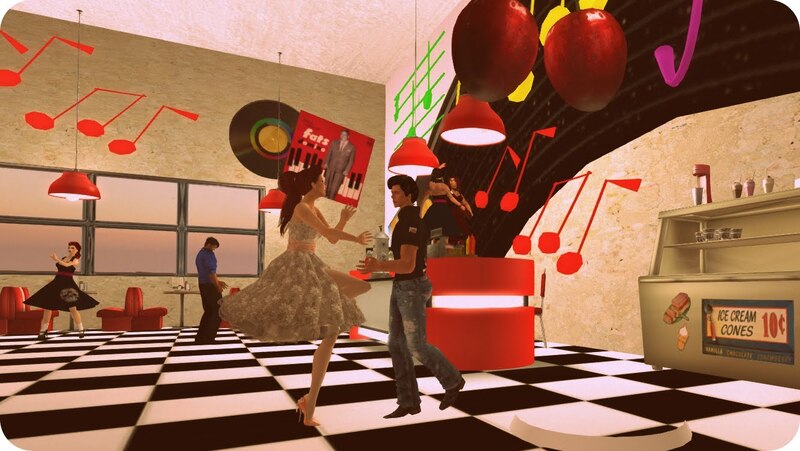 The snow has gone from the Velvet Thorn Dancefloor and in its place we have a 50s Diner, obviously. 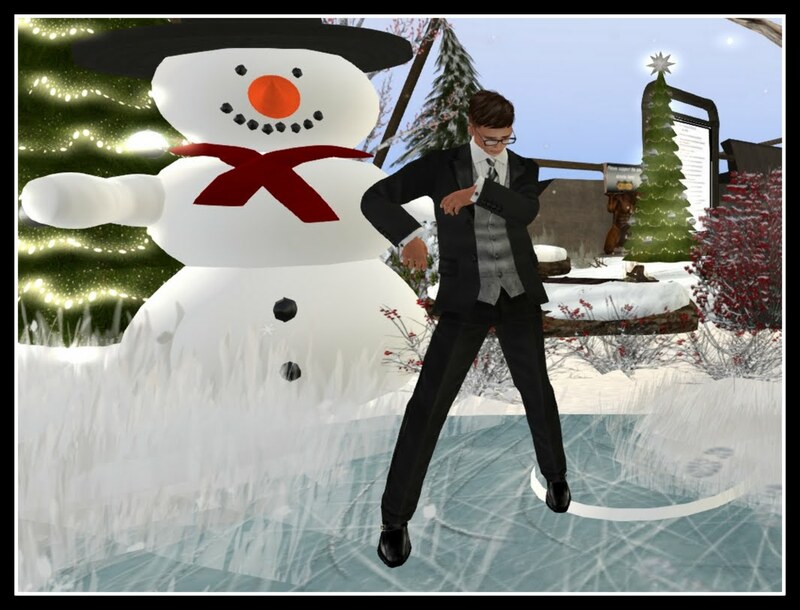 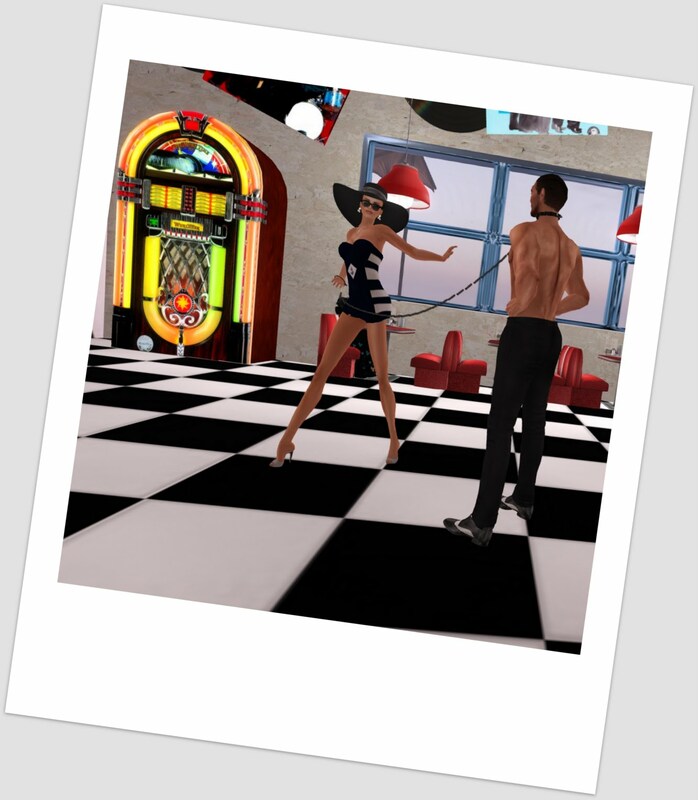 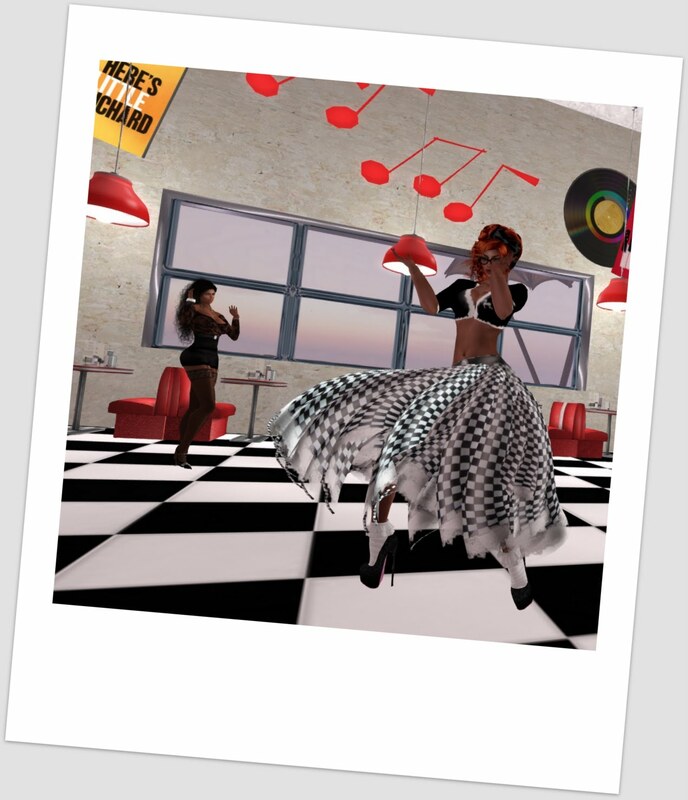 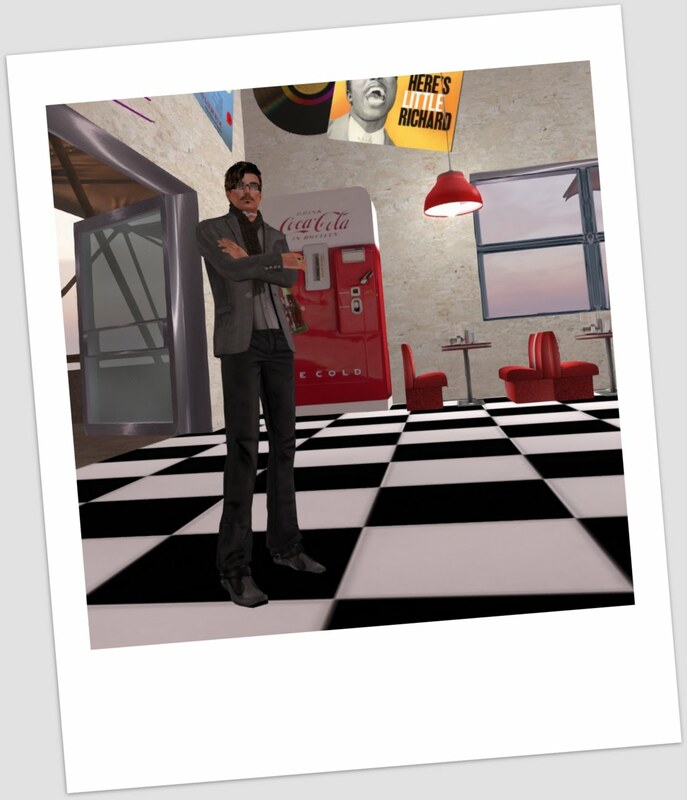 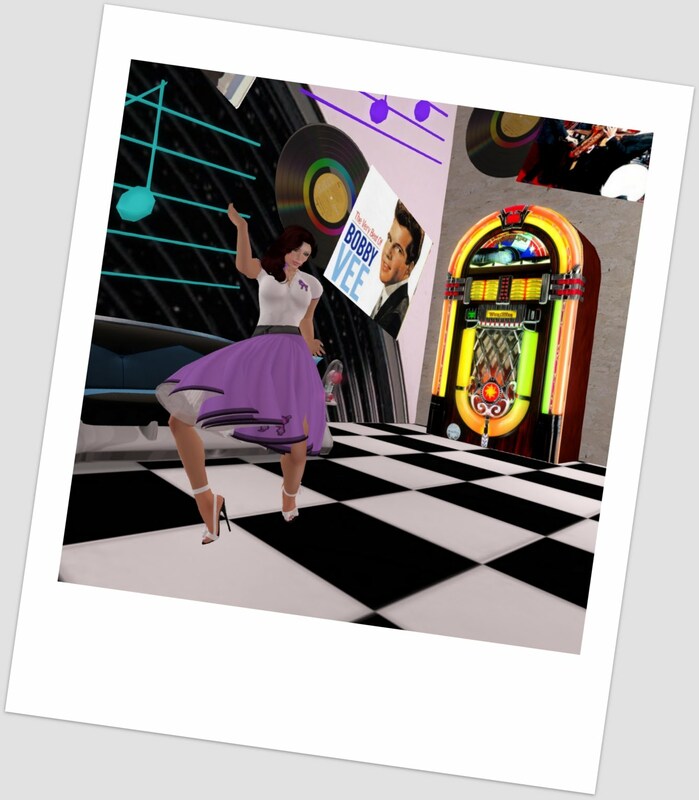 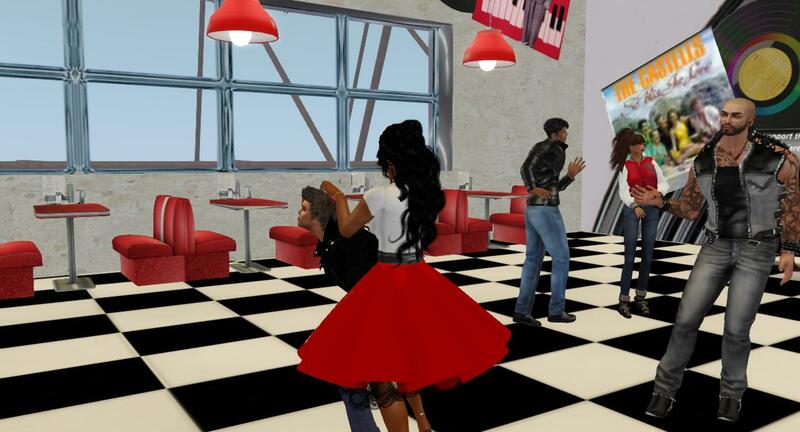 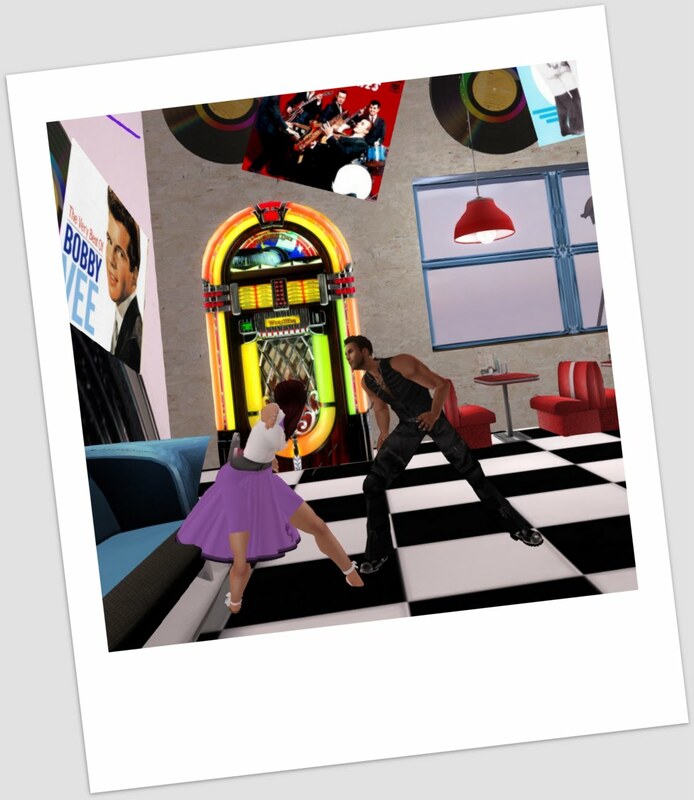 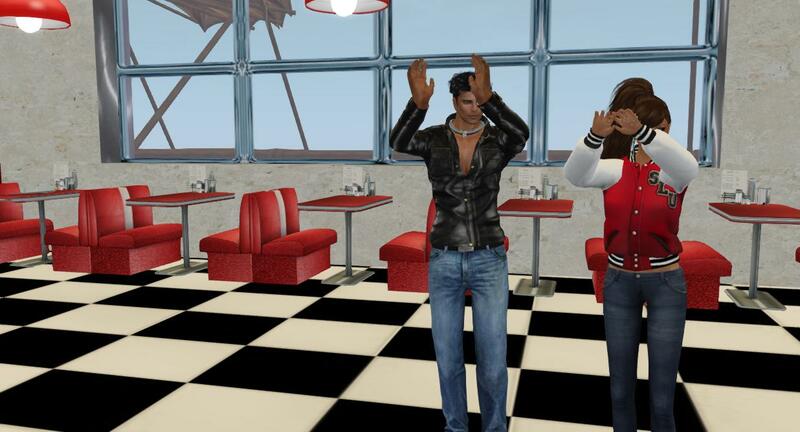 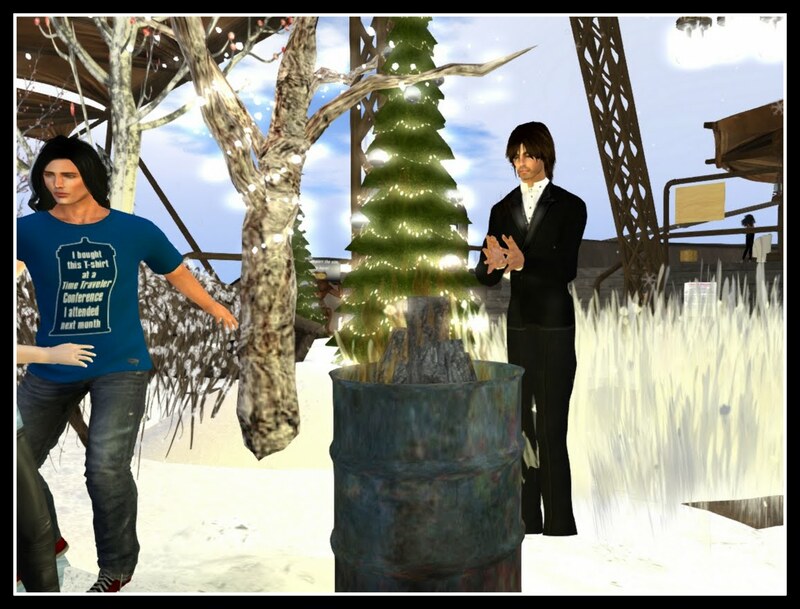 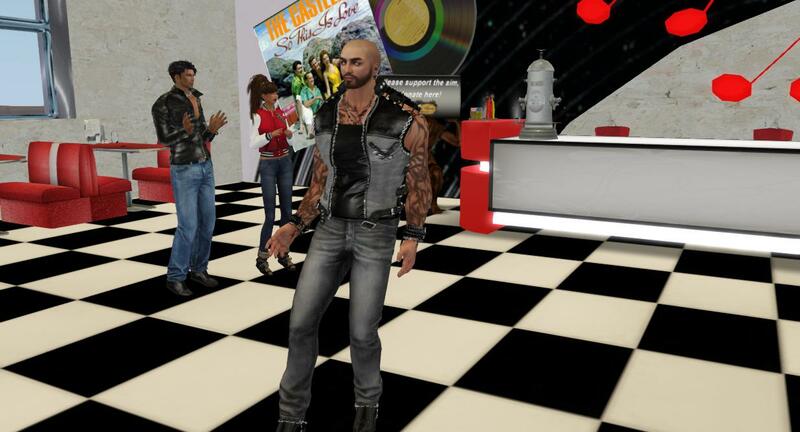 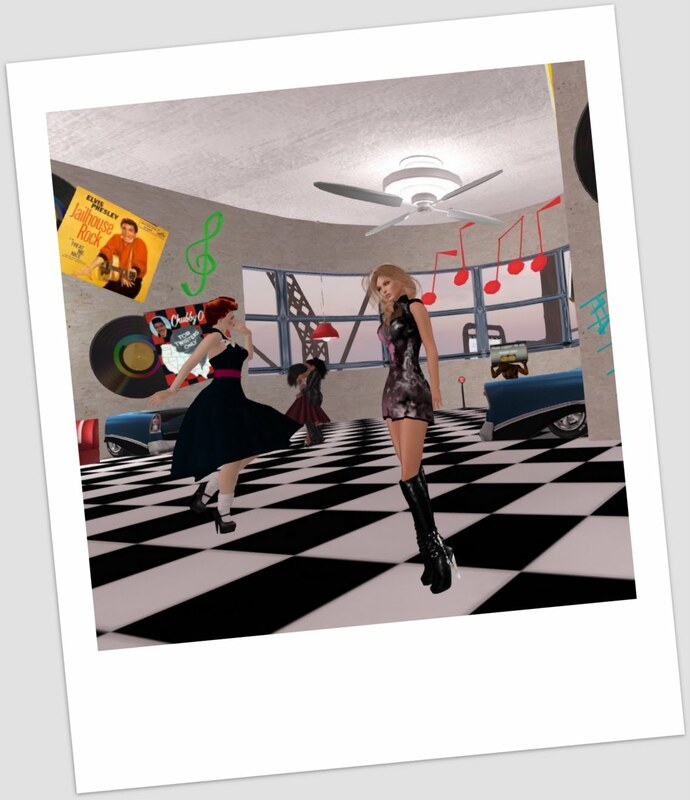 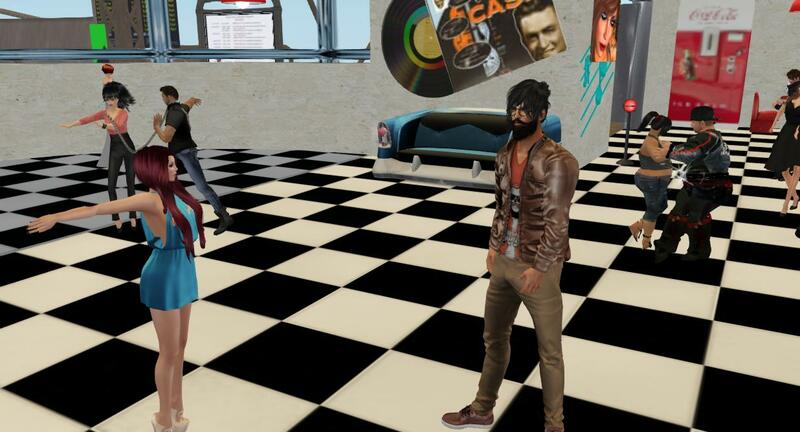 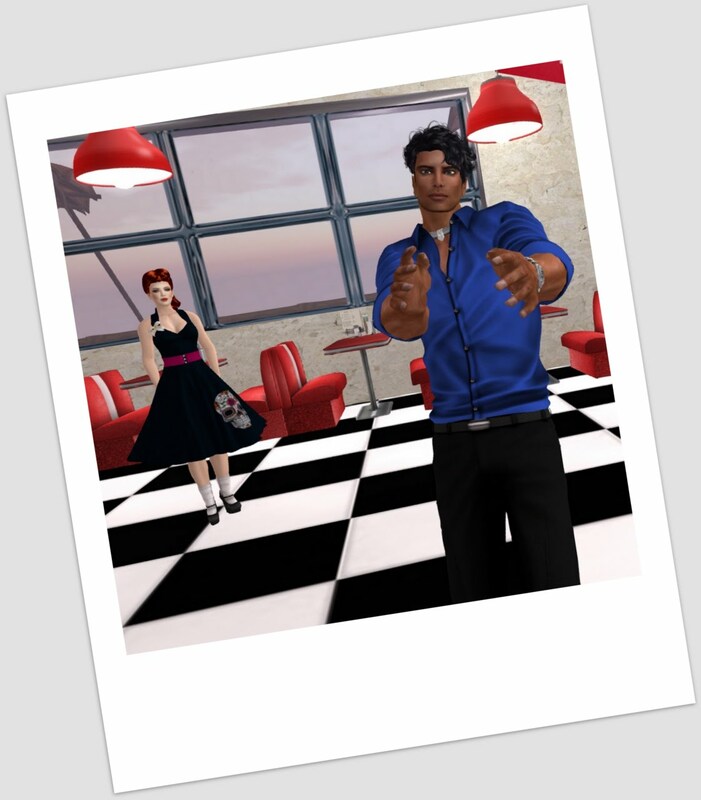 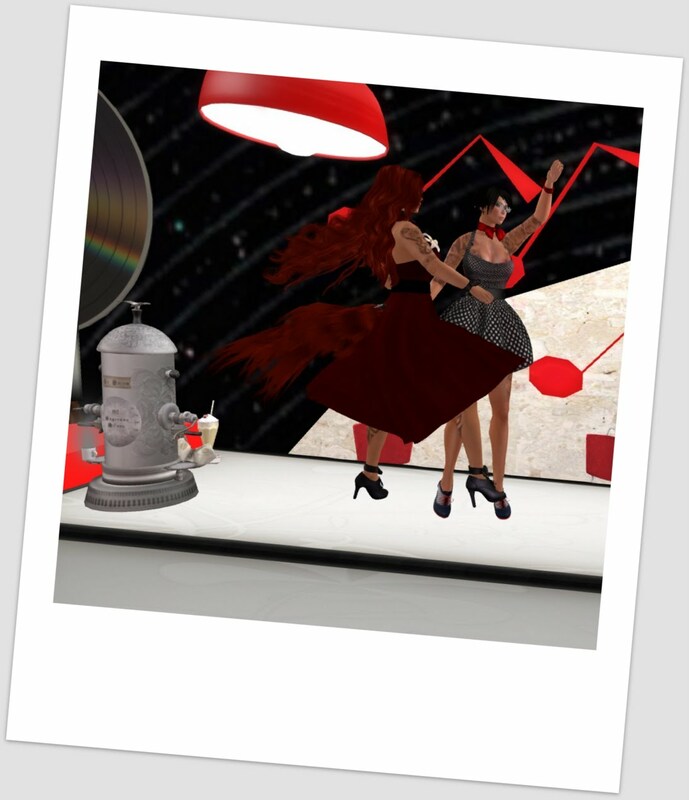 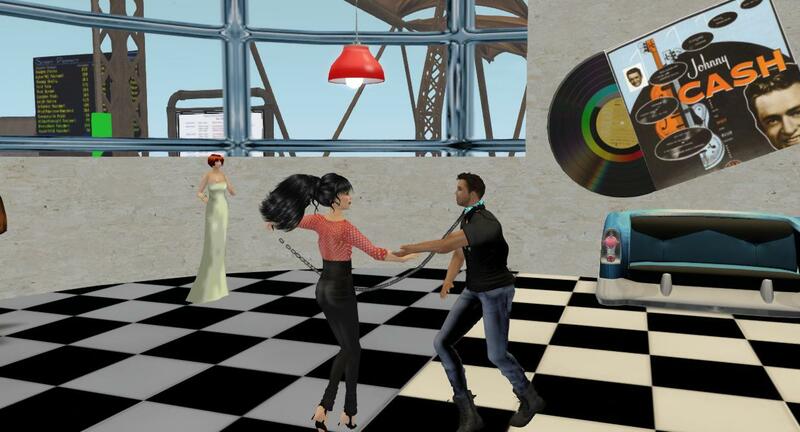 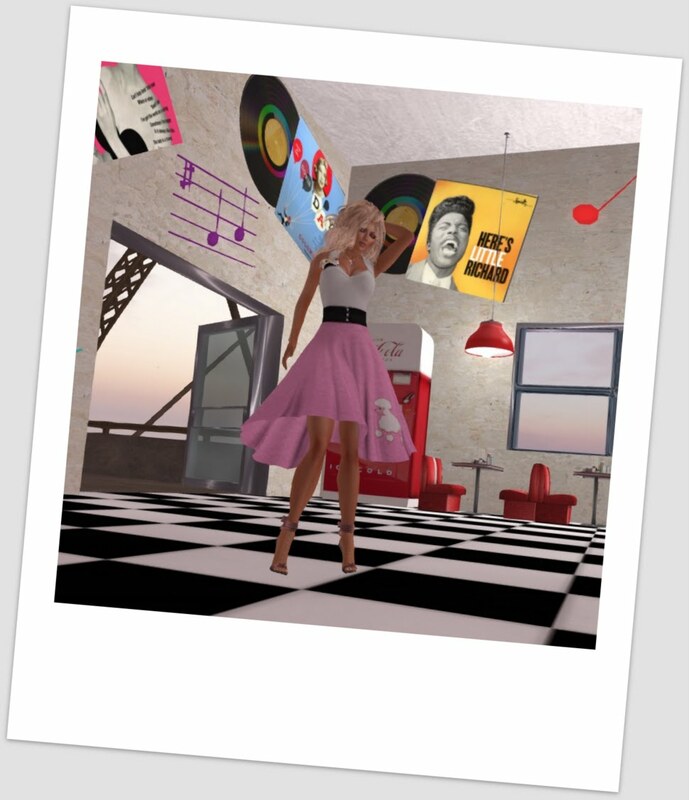 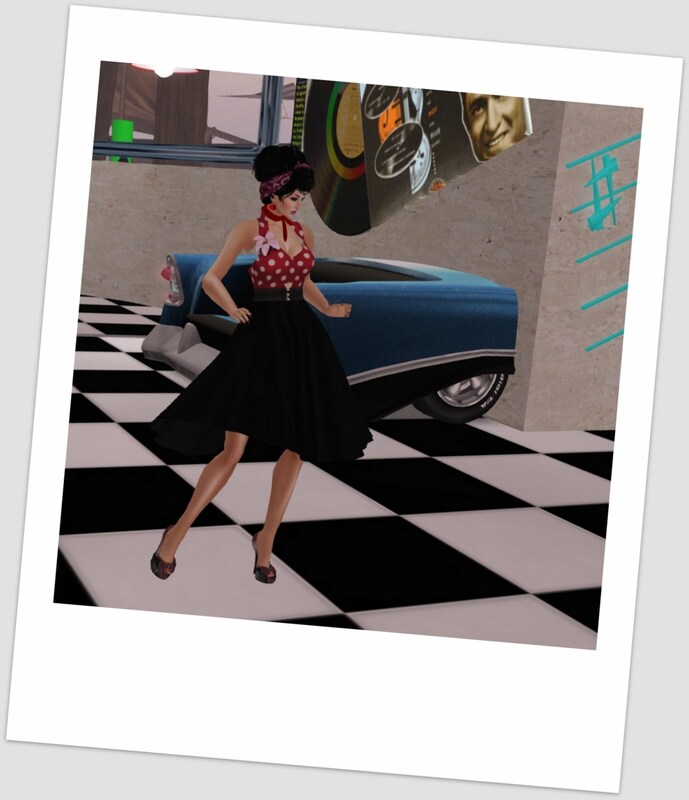 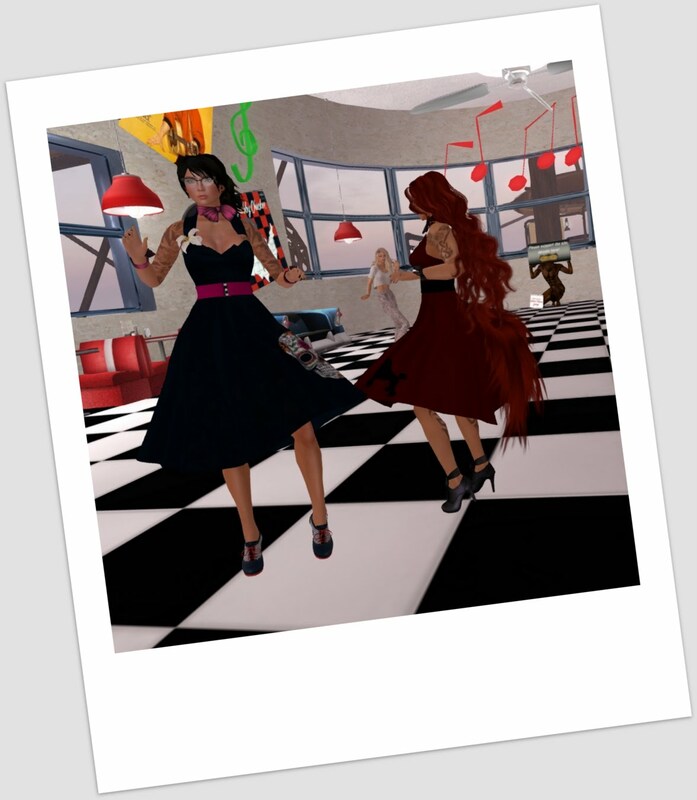 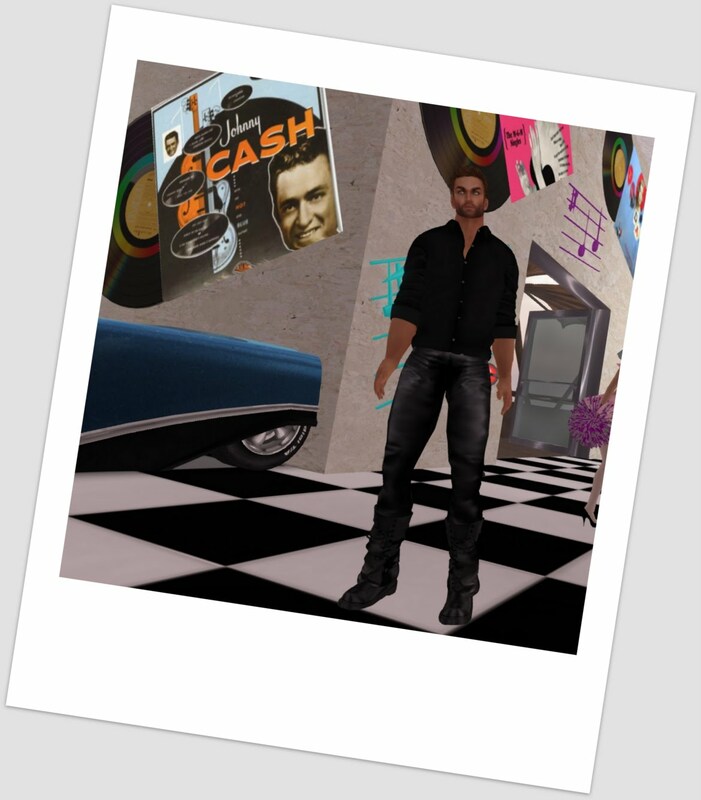 That means we have to have retro parties for a week and we kicked off with two Sock Hops last night, the first DJed by Eve and featuring the waitressing talents of Amari and Askani, the second DJed by Exxx. 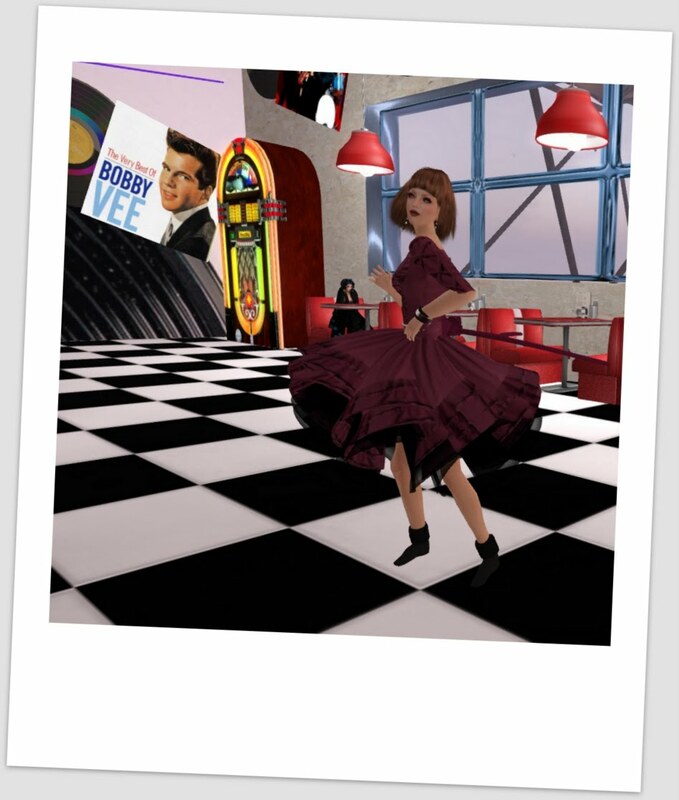 Not only, but also we found out that Willow and Ron were celebrating their second anniversary and our very own Duchess Frifta was celebrating her rezzday!!! 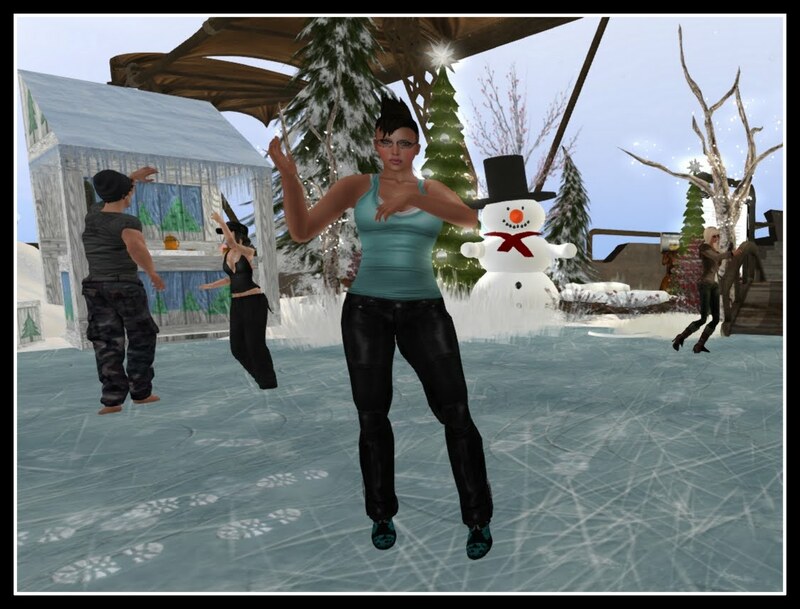 Heaps of fun was had by all, and as is always the case, the Thornies looked simply amazing. 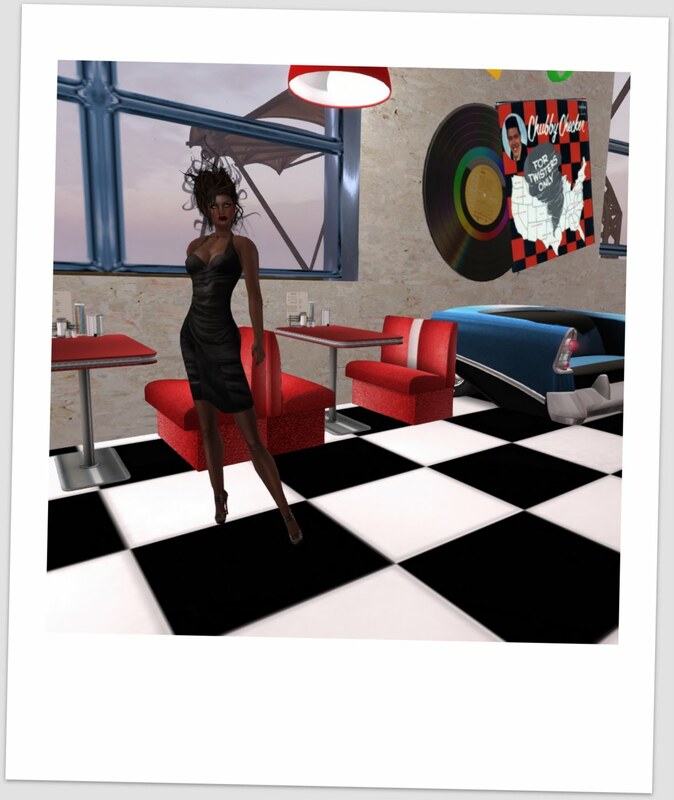 Have a peek!